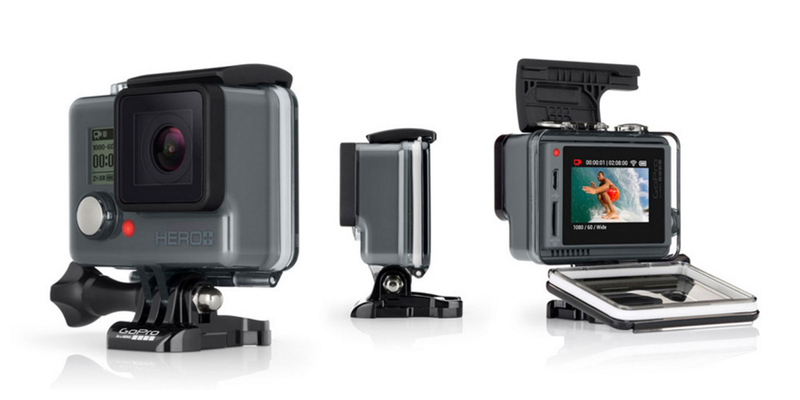 GoPro announced today that it anticipated $435 million in Q4 revenue and $1.6 billion for the calendar year. The news couldn’t have come at a worse time. Facing pressure by investors to sell more cameras and begin to identify more income streams, GoPro failed to deliver. Today’s announcement reflects the issues we faced in 2015, largely related to our launch and pricing of HERO4 Session. While we clearly made a mistake pricing Session at $399 (more specifically I made the mistake, it was my decision), I’m proud of how we responded. We recognized the problem, price adjusted to $299 … recognized that wasn’t enough and price adjusted again to $199 which positioned Session as the best entry-level product we’ve ever made. In a cost-cutting move after the disappointing announcement, the action sports camera company plans to cut 7 percent of its workforce after growing at a rate over 50 percent the previous two years. It’ll also lose the company’s top media executive, Zander Lurie, as he leaves his job and moves to the GoPro board. News of the turmoil surrounding GoPro has sent the stock into a sort of freefall in after hours trading. Already at an all-time low, the 23.34% drop after today’s announcement sent the stock reeling.